M-SPORT AND ZF TEAM UP FOR 2019. M-Sport Ford World Rally Team are pleased to confirm a new partnership with ZF for the 2019 FIA World Rally Championship. 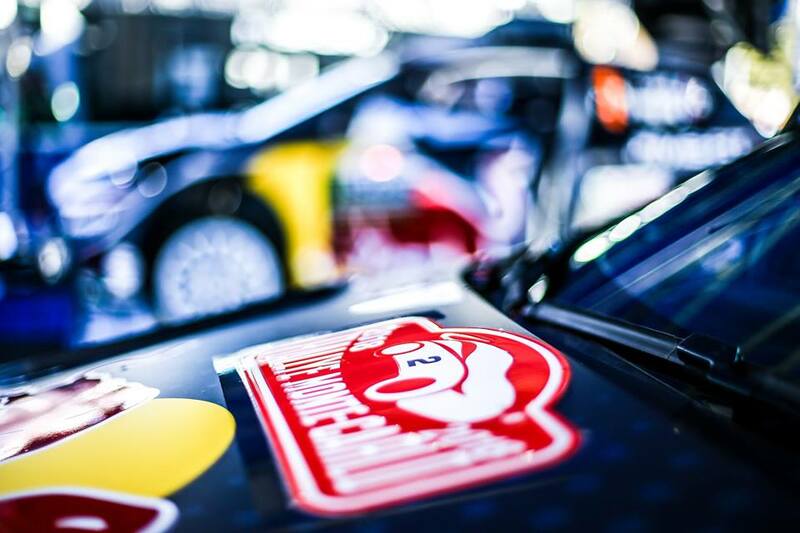 The team started development work with the German company last year and will have exclusive use of ZF’s WRC shock absorbers from this year’s season opener at Rallye Monte-Carlo. 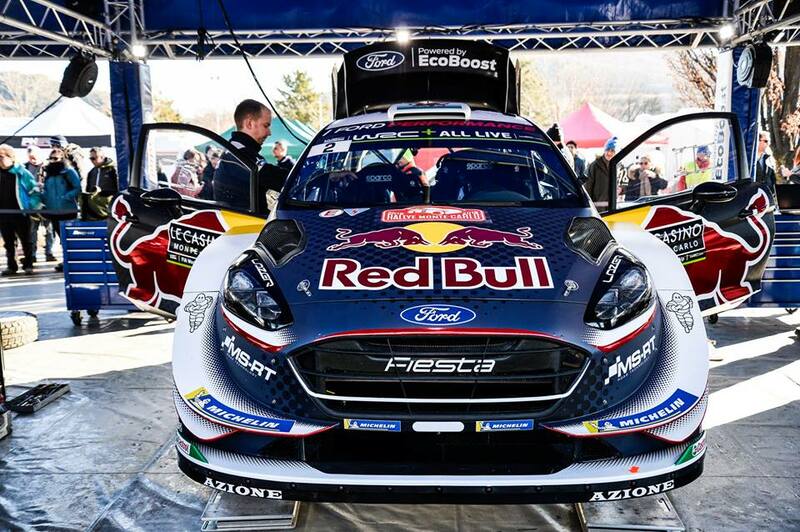 The continued development of the EcoBoost-powered Ford Fiesta WRC remains the team’s top priority, and this new partnership is expected to further enhance the performance of the top-specification Fiesta.